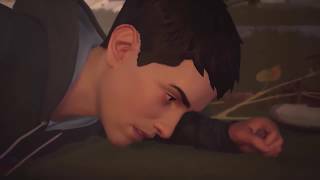 Square Enix has announced that Life is Strange 2 from DONTNOD Entertainment is now available, as the first of five episodes launches. 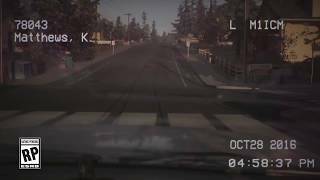 Players will discover a story of two brothers, 16-year old Sean and 9-year old Daniel Diaz, who have to flee their home in suburban Seattle after a tragic event that changes their lives forever. Further complicating matters is the manifestation of an exciting new power that has wide implications on Sean and Daniel and the relationship between them. 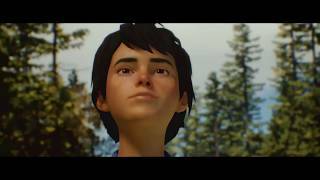 The story of Life is Strange 2 takes place over the course of a year, as Sean and Daniel try to make their way from Seattle to their father's home town of Puerto Lobos, Mexico. 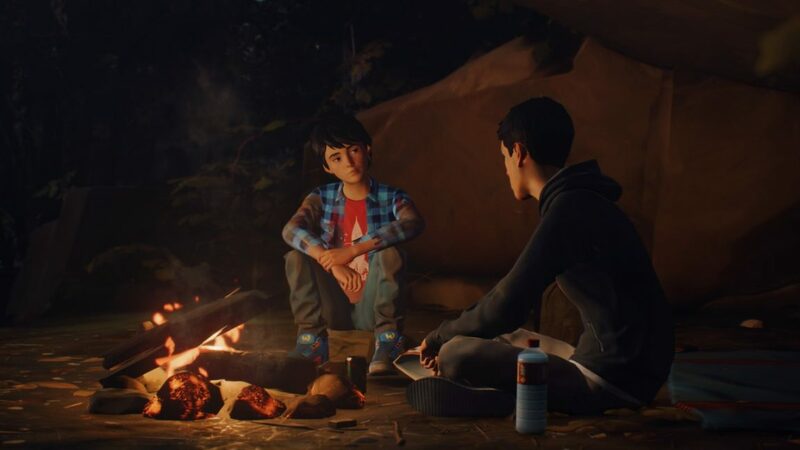 The key aspect of Life is Strange 2 is this role model dynamic between the brothers. The decisions you make in Episode 1 will have consequences and will influence the relationship with Sean's little brother Daniel over the course of the season. Life is Strange 2 is out now for PC, Xbox One, and PS4.